The announcement of the Nokia 8 Sirocco might not have been the most promising for HMD Global when the company is entering into the foray of flagship smartphones but it gave us a lot of signals in return and the things that will eventually be coming this year. Perhaps the Nokia 9 will be able to address the minute number of complaints of the first impressions that people had with the Nokia 8 Sirocco and maybe the latter is just a stepping stone to the next big thing for Android flagships. Could the Nokia 9 be a worthy contender when it is going up against the likes of other smartphone juggernauts? Here is our detailed roundup where we highlight the rumors, specifications, features, pricing and release date of the Nokia 9. With an increased screen-to-body ratio, the Nokia 9 is expected to get a 5.7-inch display, but the resolution details are behind closed curtains at the moment. However, looking at the Nokia 8 Sirocco, our gut feeling is that the upcoming flagship will be featuring an OLED panel with an 18:9 aspect ratio, meaning that the resolution of the handset could go up to 2,880 x 1,440, which is what you see on the likes of the LG V30. Different OLED screens have been calibrated differently, with Samsung’s flagship offerings making the best smartphone displays on the planet. However, we have a feeling that the Nokia 9 is going to come darn close to the color accuracy, contrast, maximum brightness, and other variables when it takes on the heavy hitters of 2018. Using off-the-shelf components, the Nokia 9 will more than likely feature a Snapdragon 845, 6GB of RAM and 128GB of UFS 2.1 storage. UFS 3.0 should popularize starting from 2019, and if the launch of the flagship goes well, then it looks like HMD Global will be using this success to release more high-end offerings in the near future. Related Nokia Expected to Launch ‘the Most Awaited Phone’ This Month – Is It the Nokia 9? We also feel that there is just a single model that is going to be introduced. The second model could be called the Nokia 8 Pro but will sport several cosmetic differences in contrast to this high-end smartphone. Nokia 9: First HMD Flagship to Feature in-Glass Fingerprint Reader? Several rumors are claiming that the HMD Global flagship could be the first from the company to get an in-display fingerprint reader. 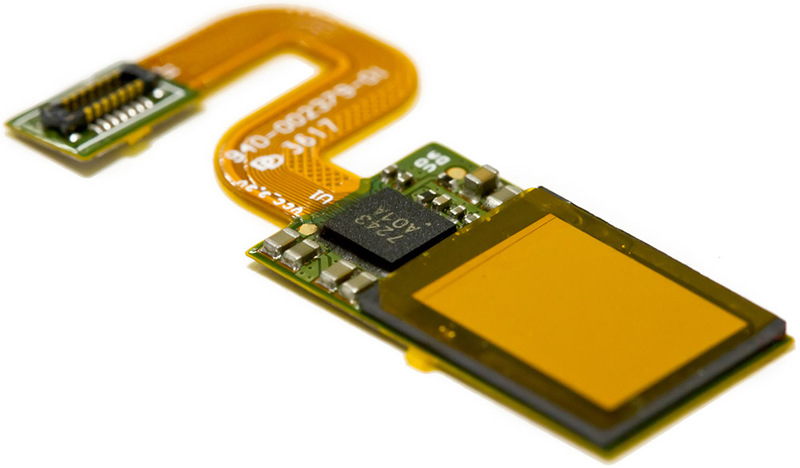 Whether or not this is going to be the one that Synaptics introduced earlier this year, an improved iteration, or a circuit from a different manufacturer, is yet to be known. What we do know is that these in-display fingerprint readers can be embedded beneath OLED screens and with the Nokia 9 being a recipient of this display technology, we should definitely be seeing this addition. 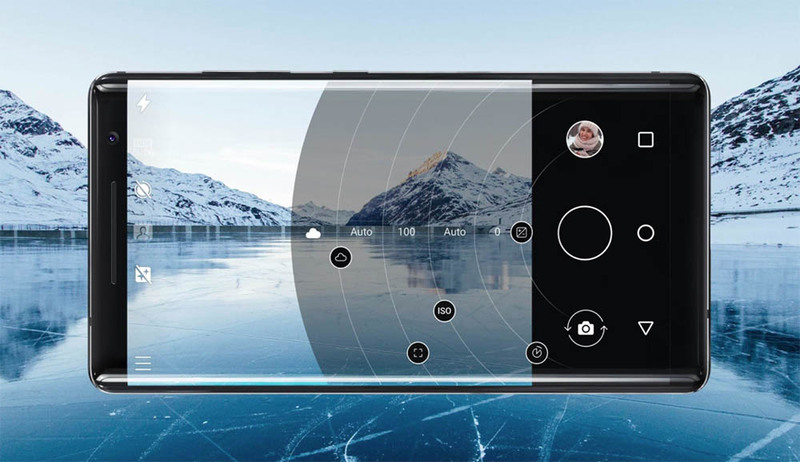 Unlike the Vivo APEX introduced some time ago, half of the Nokia 9’s display is not going to be covered by this next-generation biometrics tech, but it will probably be placed in a single location, preferably at the bottom center. This will make it extremely convenient for the user to unlock their device but we will have to see how accurate and how fast it is to be concluded as a flexible security solution for users. Nokia 9 Connectivity Options and Other Features: Could the Headphone Jack Be Getting Removed for Better Alternatives? 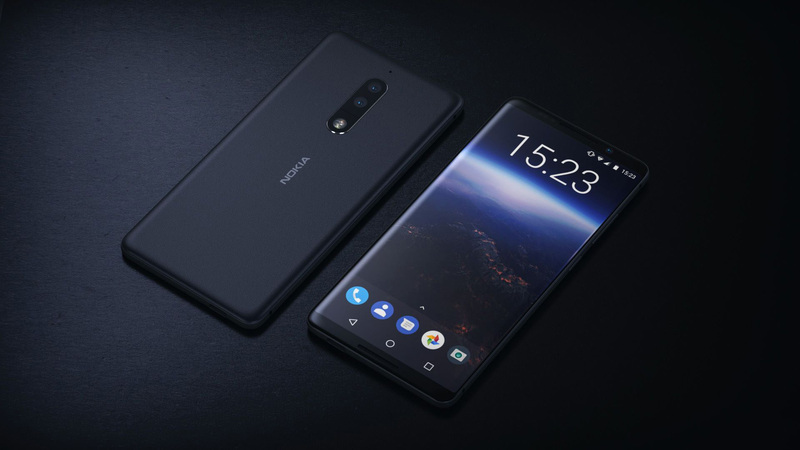 Like the Nokia 8 Sirocco, we feel that there are several things that are going to be transferred from this phone to the Nokia 9, starting with the absence of the headphone jack. While I personally feel that a headphone jack should be present since it gives convenience for users when using 3.5mm jack accessories, I also feel that the inclusion of a Bluetooth 5.0 chip will be beneficial. For one thing, audio accessories will be able to pair with the Nokia 9 at a faster rate and over a longer distance. You can also pair multiple devices thanks to the latest standard. With the removal of the headphone jack comes another feature; wireless charging. The Nokia 9 could provide support for Qi wireless charging so any wireless charging pad will be compatible with the phone. One huge rumor disseminating is the camera upgrade on the Nokia 9. The Nokia 8 did have a respectable shooter, but it could not be compared to the rest of the flagships. 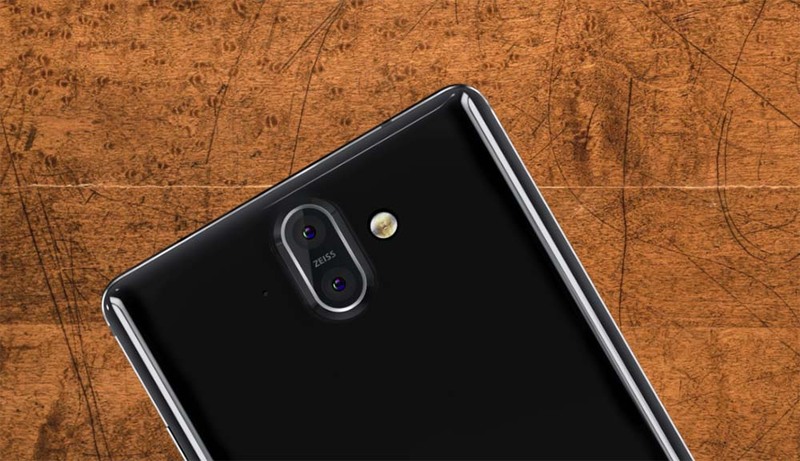 The rumor states that both the Nokia 9 and Nokia 8 Pro will be armed with a Penta-lens camera module. As to what this will be able to do, looks like we will find out. Other features such as OIS support for image capturing will be present, along with 2x optical zoom functionality. A camera upgrade does not necessarily have to be the aforementioned things, but other elements like fast shutter speeds, improved color accuracy, a ‘simple to navigate’ camera app user interface, a professional mode, improved low-light camera performance, and others are titled as improved extensions of the camera. Since there is scarce information related to what sort of upgrades we should expect from the camera, we will be updating this part of the rumor roundup very extensively. Both the Nokia 9 and Nokia 8 Pro are expected to be announced during H2 2018. An exact release date has not been mentioned in the circulating rumors, but it could be before the arrival of the Galaxy Note 9. 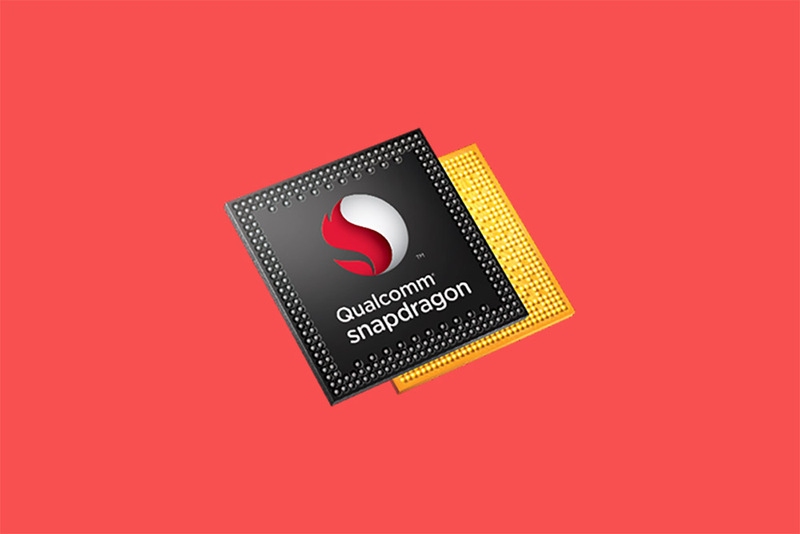 There isn’t an exact price quotation provided either, but looking at all the specifications, potential upgrades, and design changes, we feel that the price of the handset is going to be pegged at $799. The price could be lower too, because looking at the iPhone 8, which costs $699, HMD Global could be looking at various different markets, including the U.S. 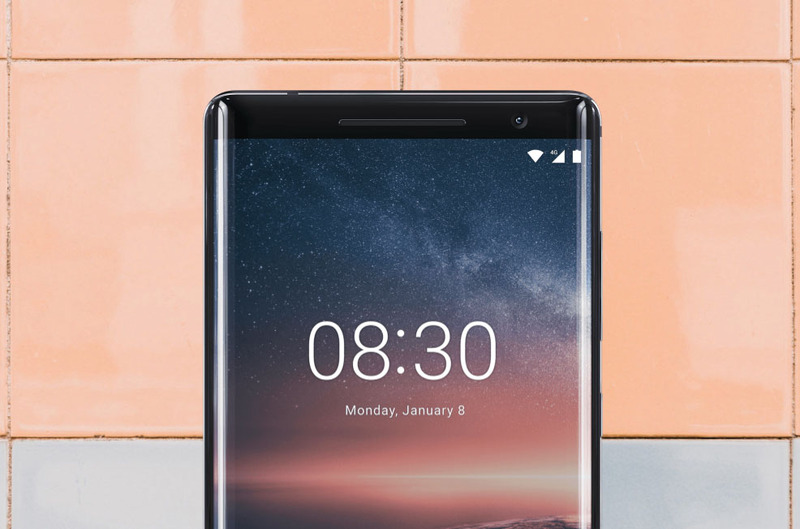 The Nokia 8 Pro could cost less, but there are lots of consumers that want the best of the best in consumer electronics and HMD Global could deliver with a ton of force with the Nokia 9 release. Given below, we have listed some hardware specifications that we feel could be present on the flagship. We will be updating this as we get access to more information in the future, but these are our thoughts, and we’d like to hear from you down in the comments as well. Will you be upgrading to the Nokia 9?